Keypads are very handy input devices. And there are many great libraries written to interface to keypads! But who wants to tie up 7 GPIOs, have a handful of pull up resistors, and write firmware that scans the keys taking up valuable megahertz? Let's make it easier! 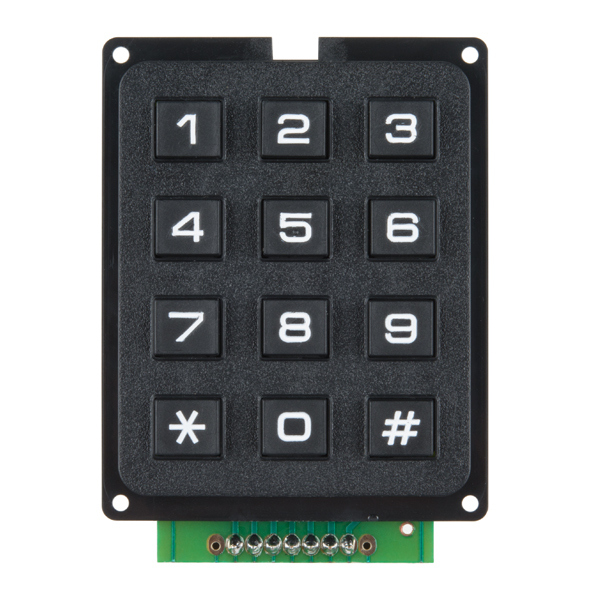 The Qwiic Keypad uses very simple I2C commands to read what button was pressed. It also implements a stack with time stamps for each key press so you don't need to constantly poll the keypad. 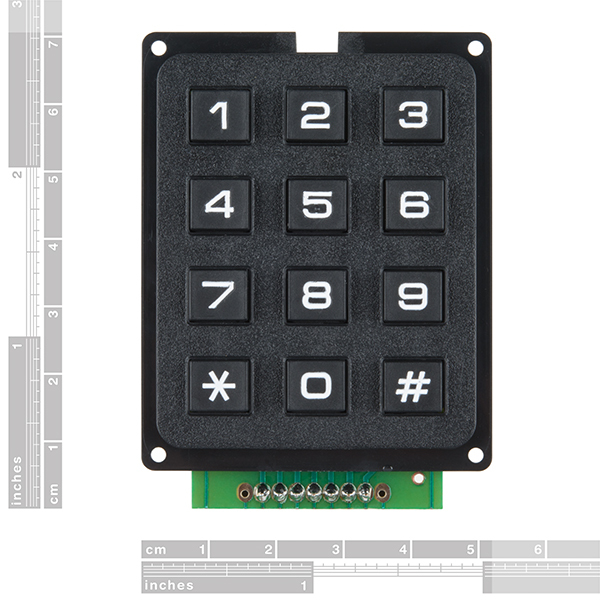 Qwiic Keypad even has a configurable I2C address so you can have multiple keypads on the same bus! I'd like to see a version of this with the 16 button keypad -- it could make for easier-to-navigate "menus", e.g., the programmer/maker can assign one button to be "up" and one "down", one for decimal point, one for "enter", one for "backspace", and still have the 10 digit keys for direct data entry. 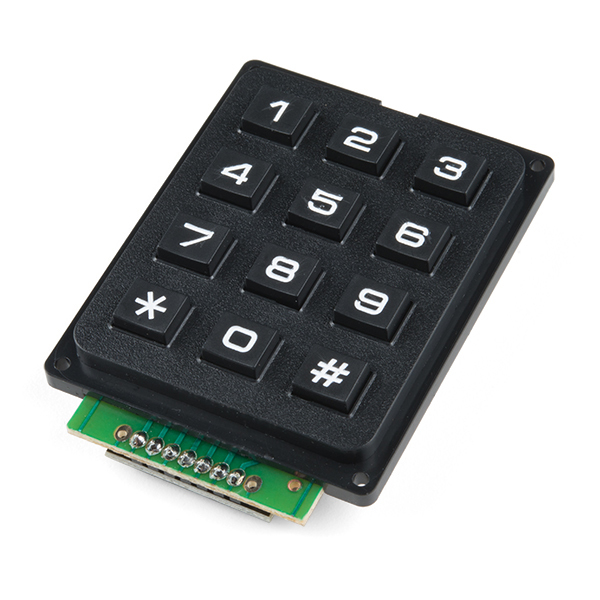 The ATtiny84 firmware source code includes a file named 'Keypad.h,' but this is omitted from both the "Firmware for the ATtiny84" link & from the GitHub repo. Any chance of correcting this oversight? 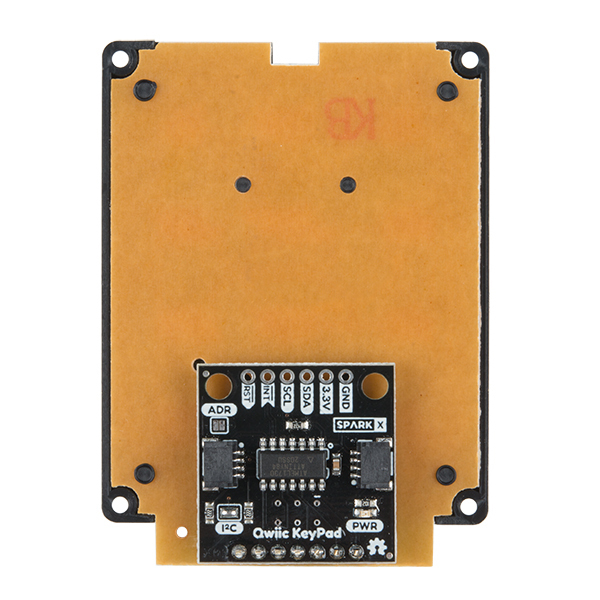 Are there going to be guides to using the Qwiic devices on a Raspberry Pi, without using an Arduino? I wanted an IÂ²C keypad for an Arduino project I'm working on. When I found this one, it seemed perfect.